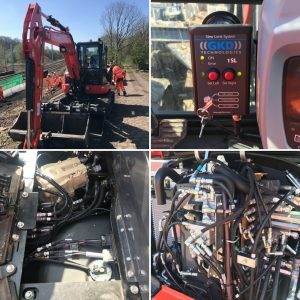 GKD Technologies design, develop and produce height, slew and load safety control systems for Road Rail vehicles (RRV’s) and general construction equipment such as excavators. The company will be exhibiting at the forthcoming Rail Live exhibition 20–21 June 2018, Quinton Rail Technology Centre, Warwickshire, showing the very latest in related technology. GKD’s rated capacity indicators are the preferred system across the UK rail network, and the systems are now sought after across the world. Visitors to the GKD stand will see the newly upgraded 3RCi+ system, which is the latest version of the world’s most popular retrofit rated capacity indicator for road rail applications. 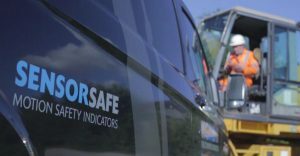 The 3RCi+ has been developed with the newest technology to meet the growing safety requirements of the rail industry – enabling RRV’s to work to their maximum capacity whilst operating safely and securely. Slew limits, virtual walls and height limits are included, featuring selective intelligent hydraulic motion cut of any boom or slew function at limit to prevent movement further into danger, but allows recovery into the “safe” zone. Selective intelligent hydraulic motion cut also provides graduated, smooth control of hydraulic functions as they approach the set limits. Full data logging of all functions and operational state is included. The 3RCi+ also features a touchscreen graphical display inside the cab where the operator can see all of the details about the machine and its capabilities in its current position. The display is water resistant with IP64 rating. An ambient light sensor has been included to control the screens brightness automatically. GKD will also be showcasing the additional SpaceGuard feature for the 3RCi+ which has dual sensing for extra accuracy and protects against system sensor malfunction, inconsistencies and electronic failures. 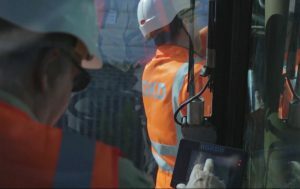 The SpaceGuard feature certifies the RRV to work adjacent line open (ALO) and under live overhead wires (OLE), increasing productivity by allowing work to be carried out without the need for adjacent line closure and or power supply isolation. 3RCi+ SpaceGuard also features new gyro tilt sensors included in the system which provide a true clean angle of the excavator boom, even in the presence of high shock, acceleration and vibration. GKD will be for the first time exhibiting its new Slip Ring with integrated encoder. GKD has developed in conjunction with Kraus in Germany a high reliability and durability slip ring with an integrated GKD encoder. This unique design provides the opportunity for converters and maintainers to further improve the integrity and performance of the wheeled or tracked RRV’s. Gold pathways within the slip ring provide for improved data transmission integrity, the integrated encoder provides for a compact and reliable design. The new design provides a higher level of environmental sealing than standard slip rings ensuring a long life and improved reliability. Lift Planning is an essential part of day to day operation for RRV’s. 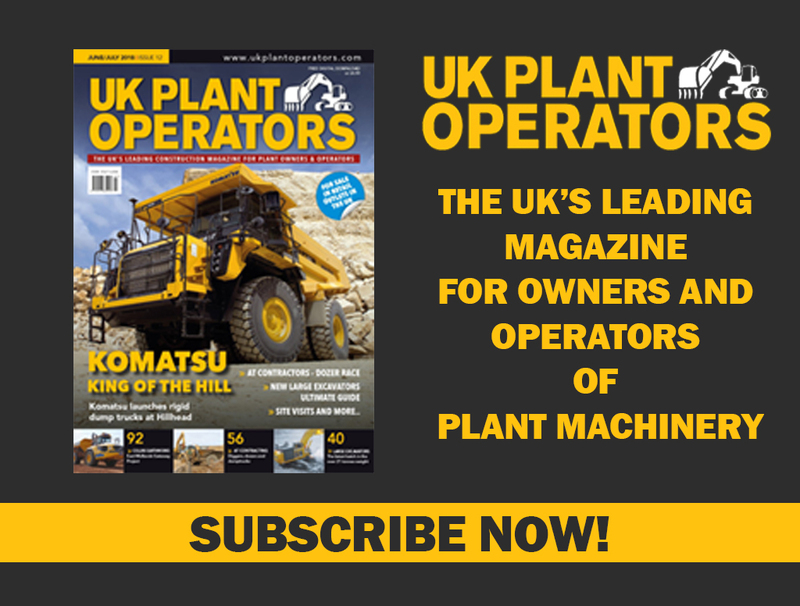 The purpose of the Capacity Planner software is to enable fast and accurate lift planning to be carried out for machines equipped with GKD 3RCi Rated Capacity Indicators. The planners are machine specific and based on data from when the ‘First of class’ machine is tested. The capacity planner software therefore reflects the true lift capacity of the machine. 1HLi-R is a simple, accurate, cost effective height limiting system developed for the international rail maintenance market. 1HLi-R will protect workers from overhead danger when it is difficult to judge the actual height of the machine or the position of the booms from the cab. This road rail vehicle height limiting system monitors the angle of a single boom and provides a motion cut signal output when the angle is exceeded. 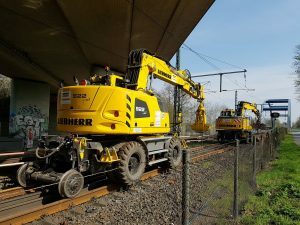 1HLi-R also utilises dual sensing where the system identifies any mismatch between the two sensors to increase the reliability and safety when working on rail. GKD Technologies are actively seeking distribution partners in the UK and overseas. Please visit the GKD stand E29 at Rail Live for further information and to enquire about becoming a distribution partner.